Also honored during this second annual international event were ASC members Rachel Morrison and David Stump. The cinematographer’s credits include Hot Fuzz, Transcendence and Ghost in the Shell. 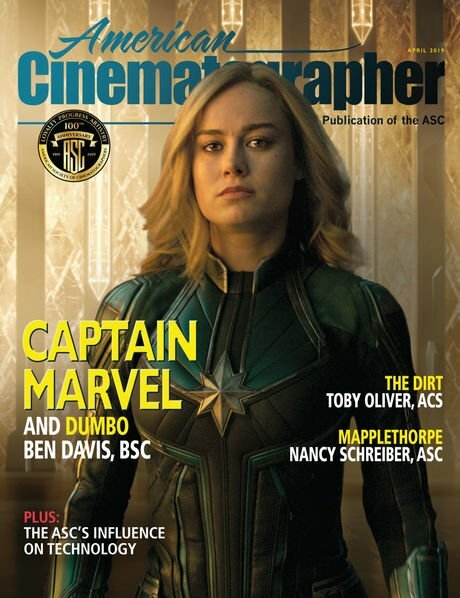 Cinematography students Becky Baihui Chen and Shelby Adair received the 2019 Sun Cinematography Award, which has a history of ASC involvement behind the scenes. 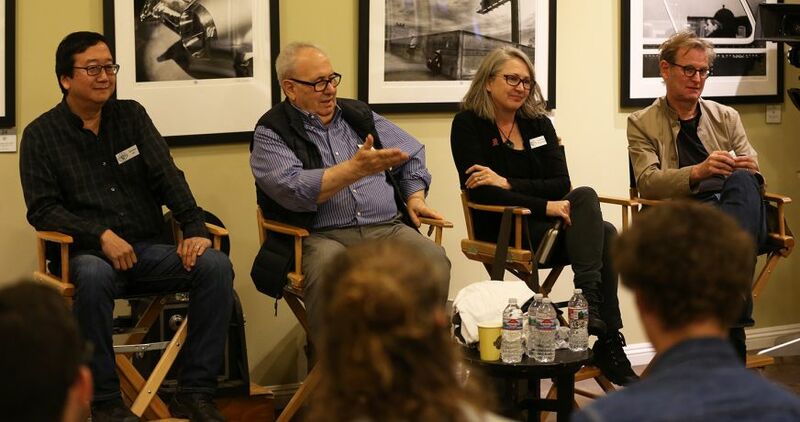 Panelists discuss why outreach events such as this are critical to the ASC’s mission and advancing the profession of cinematography. 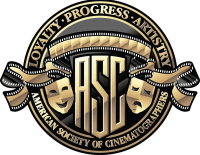 The American Society of Cinematographers and Polish Society of Cinematographers to hold workshop in Warsaw with the participation of six directors of photography. The Beijing native was nominated for a Best Cinematography Academy Award for his work on House of Flying Daggers. 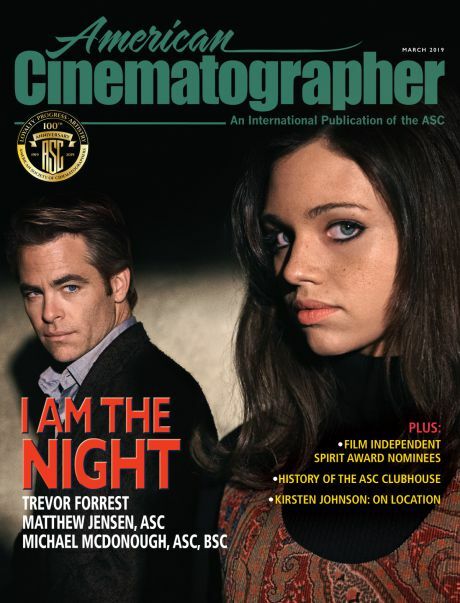 Honoring an array of innovators and expertise, with the night’s top award presented to the Society’s resident technology authority, Curtis Clark, ASC. 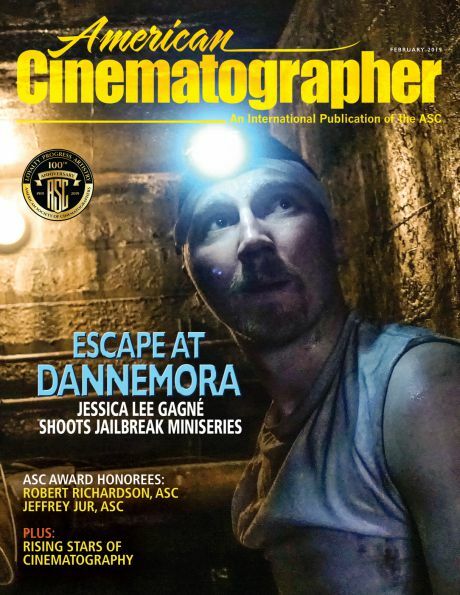 The German-born cinematographer has won two German Camera Awards for Best Cinematography.